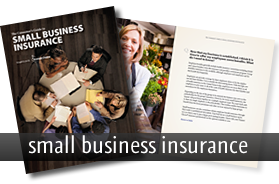 The premium for certain commercial insurance policies is based on the classification of business and on how much business is done (payroll, sales, etc.). General liability, liquor liability, and workers compensation rates are initially estimated at the beginning of the policy term. 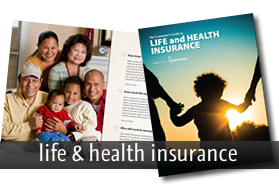 Once the policy term expires, or the policy is cancelled, the insurance company will conduct an audit to determine the precise exposure and scope of operations. 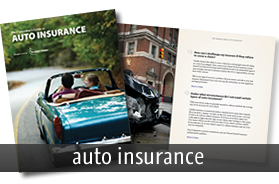 After the audit is completed, the insurance company will compare their results to the estimated premium paid for the policy term and determine if any further charge or credit is owed. Phone Audit: An auditor will call and interview the insured over the phone. Signed forms or payroll documentation may be required to accompany the phone interview. 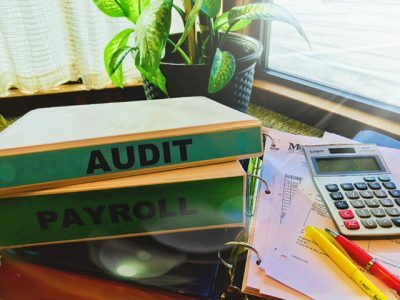 Physical Audit: A representative from the insurance company, or a third party vendor they hire, will contact the insured to schedule an appointment to conduct an audit on-site. Contact your agent if there are any questions regarding the need for an audit or the validity of the auditor. Most audits take about a half hour, or less. The business owner can direct the auditor to their accountant, or to someone who knows the specifics of the business operations, but the auditor may have questions for the owner, as well. What Types of Records are Audited? Payroll: Gross pay; bonuses; commissions; benefits such as holiday, sick, or vacation pay, as well as 401(k) contributions. Overtime must be reported separately by employee or by job classification; if overtime is calculated as double time, one half will be deducted from the gross payroll (extra pay for shift differential is not considered overtime). Tax Forms 940, 941, 1099, W-2, W-3, and income tax returns may be requested. Sales Journal: Gross rental, sales, or installation of products and/or services. Sales and excise taxes must be reported separately. Subcontractors: Checkbook register, general ledger, and cash disbursements will all be looked at during the audit to determine if subcontractors were used. Keep detailed and organized payroll records, especially if there are employees who fall under different job classifications (clerical and sales classes cannot be used in conjunction with other classes). If there is an employee with a breakdown between job classes, that breakdown must be available with the number of hours and pay under each class (eg. a landscaping/tree removal company with employees who split their weekly hours between both duties.) If the hours worked under each class are not documented, all hours will be charged under the higher class. 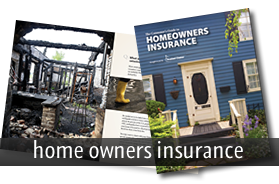 Require all subcontractors provide Certificates of Insurance before they begin work. Make sure the certificate covers the entire time period that the subcontractor worked (two certificates may be needed if their policy expires in the middle of your contracted work). If Insurance Certificates are not provided during an audit, subcontractors are treated as employees and the charge could be substantial for them. If there are questions regarding a premium audit, please contact your agent at the Kasmann Insurance Agency. We will be happy to answer any other audit, or commercial questions you may have.